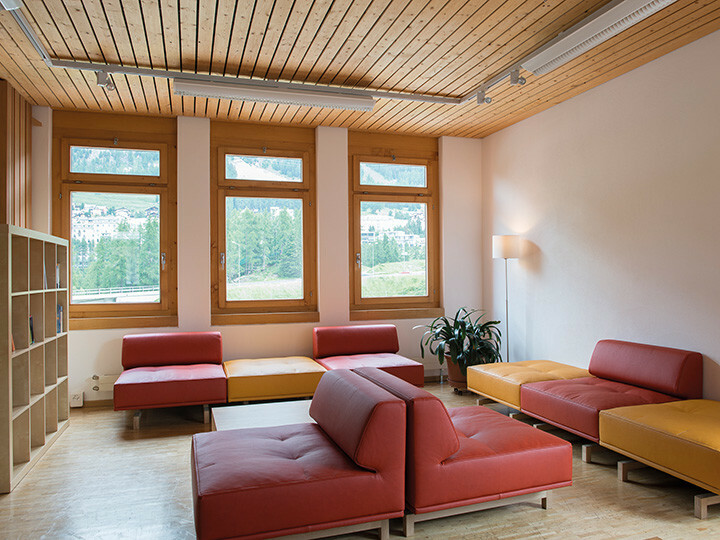 A great base for experiencing the high alpine charm and climate in the Upper Engadine, right on the UNESCO world heritage site Bernina Line. Staying in these magnificent mountain surroundings, with their myriad of contrasts, is a delightful and unforgettable experience. Cyclists can pick up supplies here, while hikers arrive from Alp Languard via the high-altitude trail and discover the breathtaking panorama. 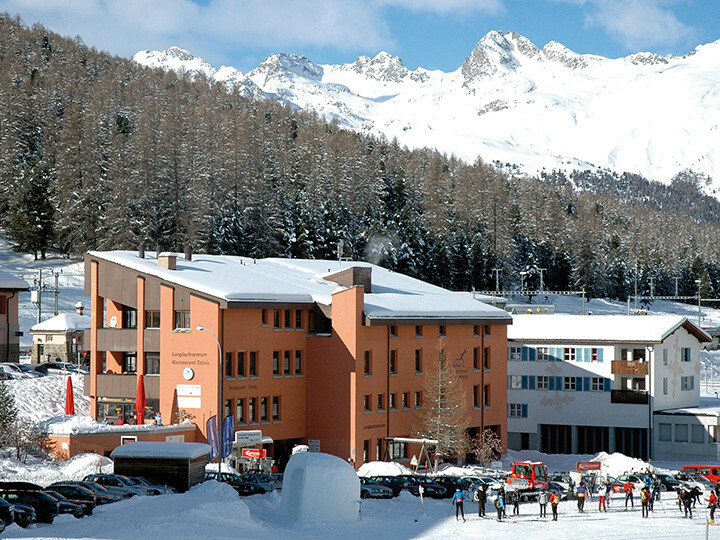 And when those taking part in the Engadine Ski Marathon catch sight of the large, red building they can breathe a sigh of relief: they've reached the halfway mark! 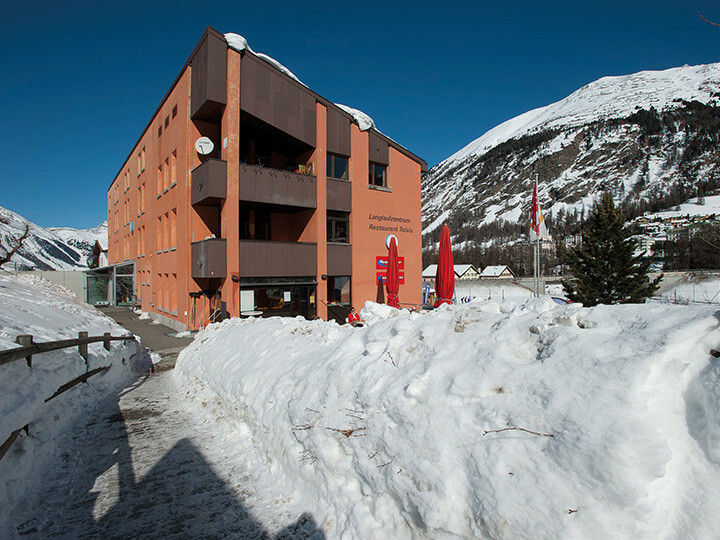 The very name "Engadine" already stands for exciting adventure holidays, and the Cuntschett sport and leisure hostel offers you perfect, yet simple accommodation. 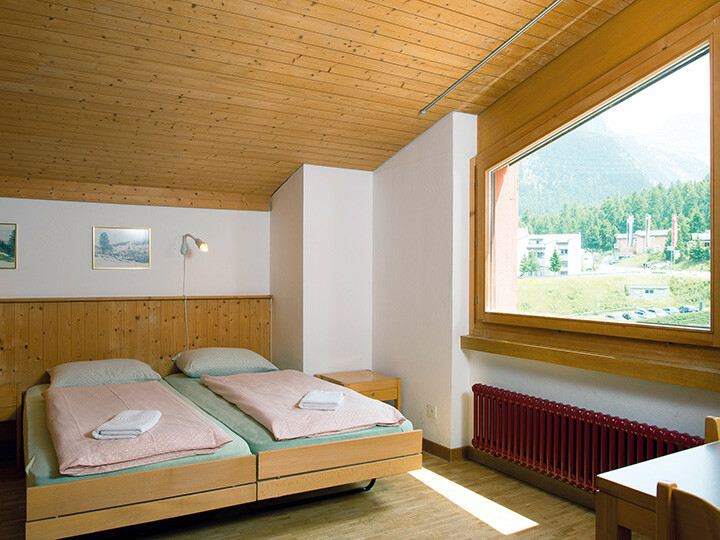 In summer, the Youth Hostel is an excellent starting point, whether you prefer simple walks or strenuous high alpine tours. In winter, it's located right next to the cross-country tracks and winter hiking paths, and is not far from the ski and toboggan runs. 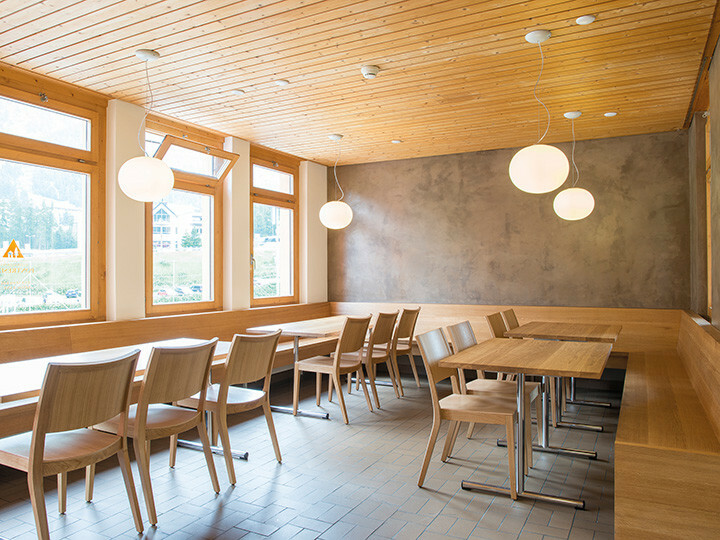 The day room, with its small library and television corner, is an invitation to strike up conversation and make friends - just like the sun terrace or the open fire in the public family restaurant. Here, you should try one of the many flavours of ice cream or the home-made hazelnut tart. 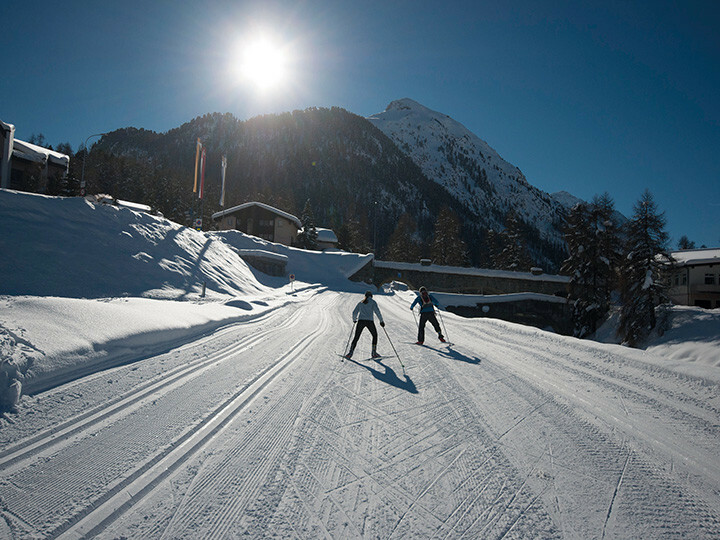 In the evening, if you're looking for entertainment, Pontresina has a great deal to offer - ranging from cinemas to jazz bars and discos. Try a moonlight hike - or a run on the floodlit toboggan run. Naturally, the hostel is open round the clock to cater for night birds. 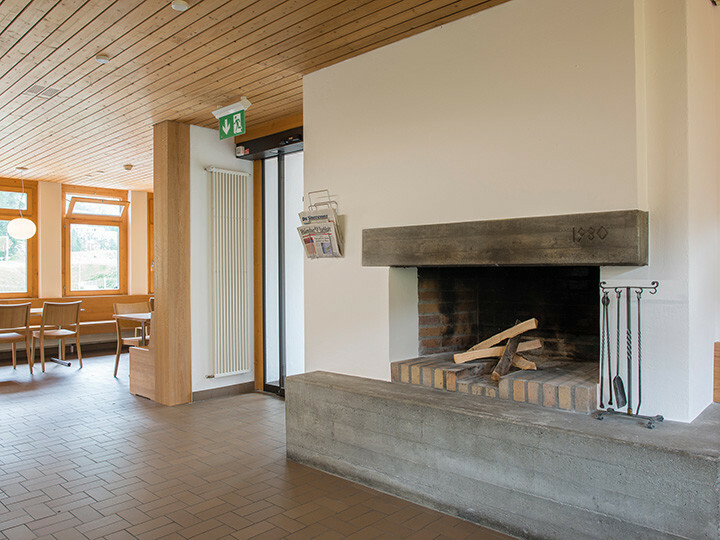 Additional tax of 3.50 CHF is payable at check-in. Great place to stay - good facilities and good food (for breakfast and dinner). Close to the railway station and the guest card (which gave access to local buses, trains and cable cars) was a great bonus. Friendly welcome and a great location for walking. I hope to visit again before too long. Alles Bestens! Beim check in würde leider der Interrail Discount 2017 nicht akzeptiert (Nie gehört!) am nächsten Morgen wurde mir der Rabatt von einer netten Mitarbeiterin jedoch unkompliziert in bar retourniert! D.h. die Schweizer YH Zentrale könnte die einzelnen Herbergen über Rabattaktionen besser informieren! 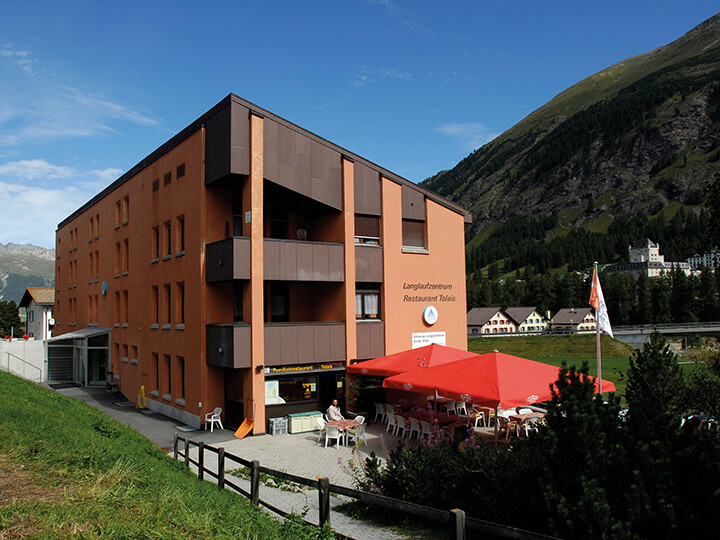 Very clean and comfortable hostel with very friendly and helpful staff. 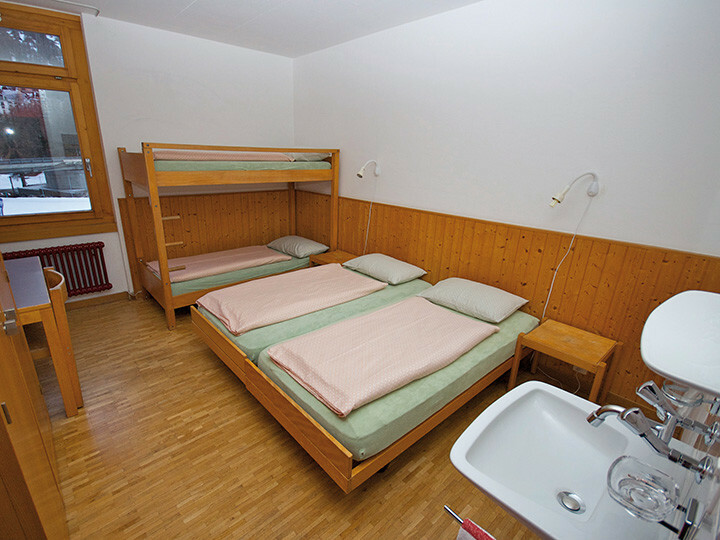 I however prefer self catering hostels. There are a limited number of chargeable car parking spaces. Advance reservation is recommended.